For the latest news, reviews and schedule of appearances, follow me on Twitter or Facebook. 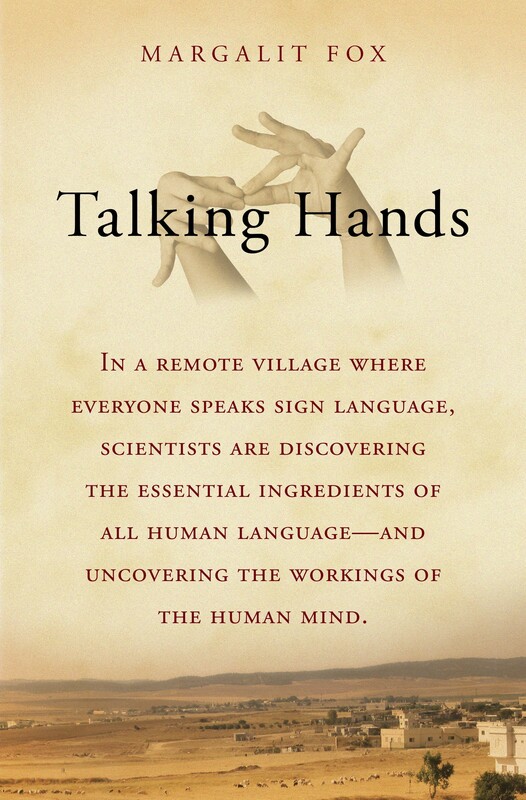 For the first time, a book for a popular readership takes a look at the world of the signed languages of the deaf—and explains what they reveal about how all language, signed and spoken, works inside our heads. 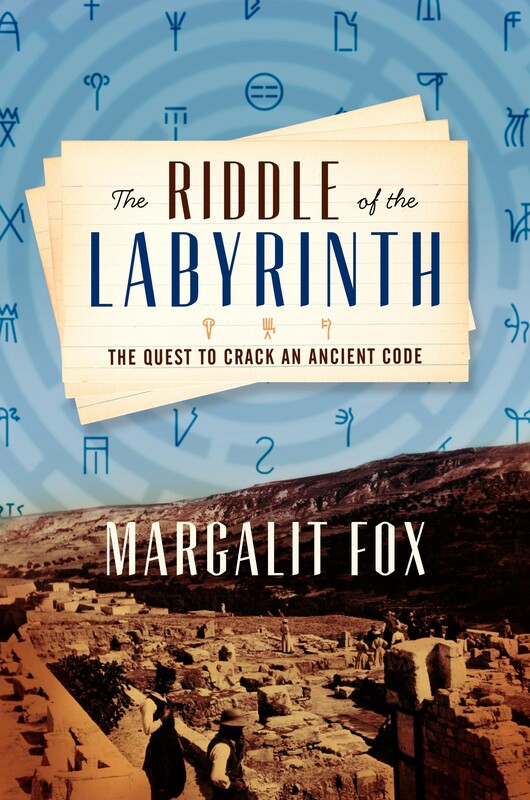 In 1900, while excavating on Crete, the charismatic Victorian archaeologist Arthur Evans unearthed inscribed clay tablets amid the ruins of a lavish Bronze Age palace. A sensational Edwardian murder. A scandalous wrongful conviction. 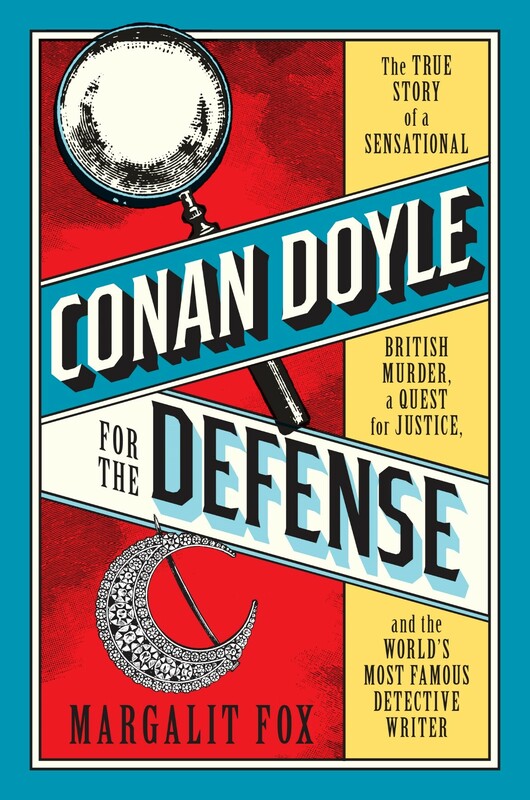 Sir Arthur Conan Doyle to the rescue.